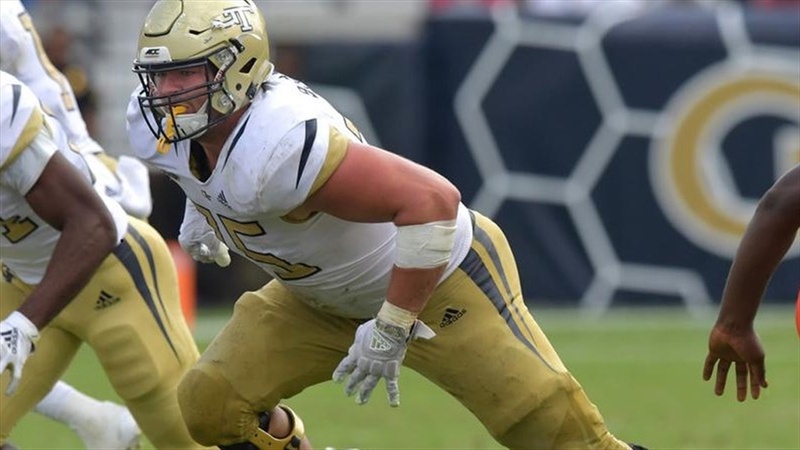 All ACC grad-transfer offensive lineman Parker Braun had a chance to see Florida on Saturday, and to say that the Gators impressed him might be a bit of an understatement. Couldn't want a better visit summary than that(other than an outright commitment). Go Gators! The team needs vet OL after all the losses last season. This would be a good pickup.